About — Pipeworks Brewing Co.
Pipeworks Brewery Co. was established in Chicago in 2012 by two friends with a shared dream of crafting quality and creative beers. Since putting the first cap on the first bottle, the brewery has garnered accolades for its distinctive beers and original artwork thanks to a growing and enthusiastic team. 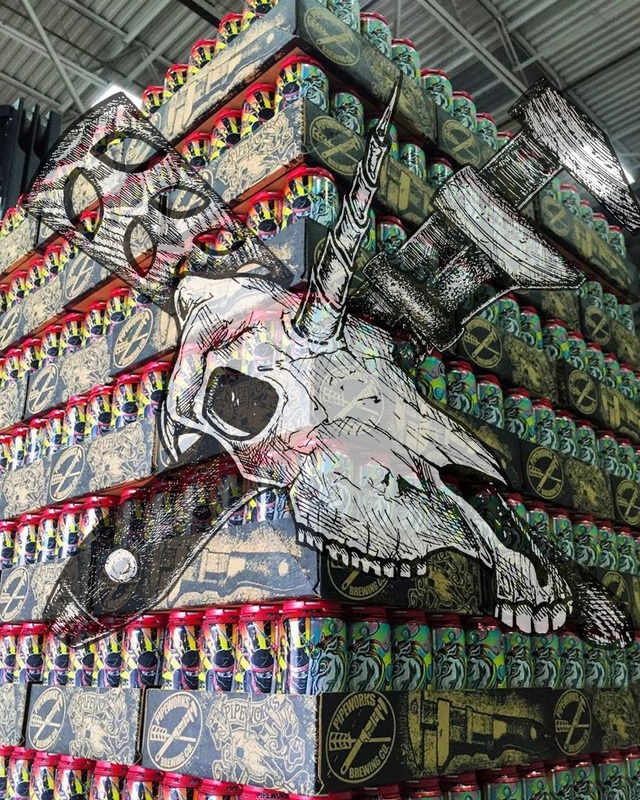 Pipeworks self-distributes in Illinois, Milwaukee, and Madison but can be found in New York, New Jersey, Pennsylvania, Rhode Island, and Connecticut through Sarene Distribution, in Minnesota through Clear River, and in Massachusetts through Nightshift Distributing. The Dojo, our Bottle Shop, is located within our production facility at 3912 W Mclean Ave in Chicago.